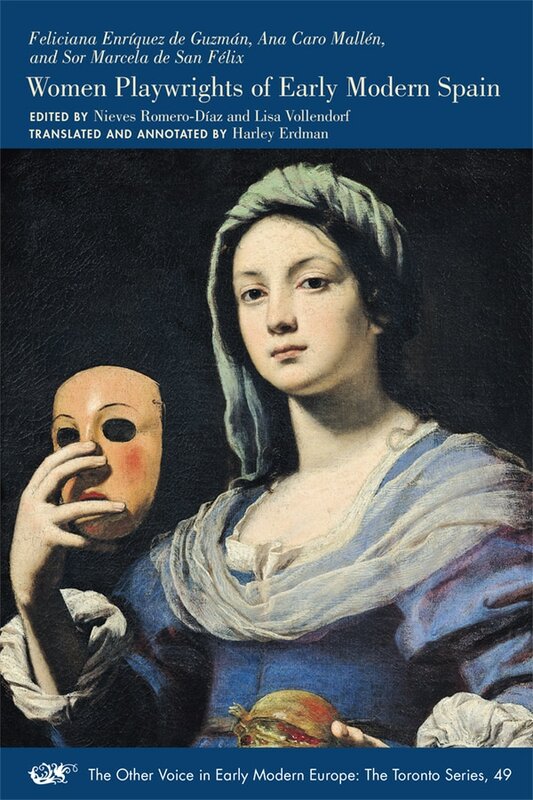 This volume presents ten plays by three leading women playwrights of Spain’s Golden Age. Included are four bawdy and outrageous comic interludes; a full-length comedy involving sorcery, chivalry, and dramatic stage effects; and five short religious plays satirizing daily life in the convent. A critical introduction to the volume positions these women and their works in the world of seventeenth-century Spain.